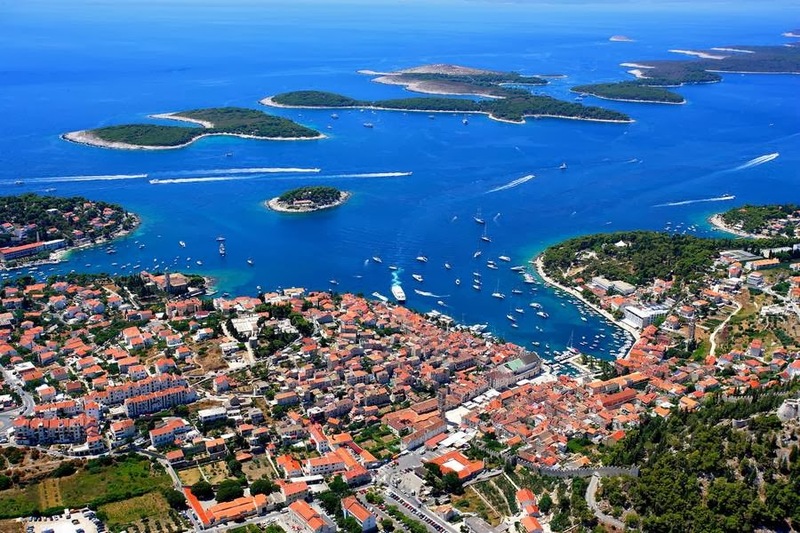 As the EU’s newest member, Croatia is still one of Europe’s best-kept secrets, boasting picturesque towns and villages, glorious weather and miles and miles of pristine sandy beaches. Whether you’re island-hopping, exploring with the family or just fancy lazing on the beach, enjoy a fantastic summer getaway in Croatia with our round-up of its best resorts. With warm and dry summers, mild winters and an annual average of 2,600 hours of sunshine, it’s one of the sunniest destinations in Europe!